HASSAN AZIMA, M.D. ; FERN J. AZIMA, M.A. ; HENRY B. DUROST, M.D. 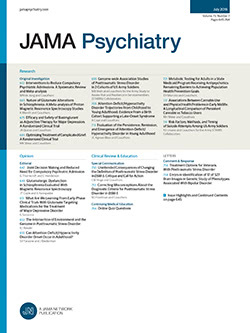 On previous occasions the point was made that in psychopharmacological studies it is necessary to go beyond the gross clinical effects of a given drug and to determine the alteration in psychic structure concomitant with the drug administered.1,2 Only through the determination of such changes would it be possible in the future to influence, more or less directly, the psychoanalytic or psychotherapeutic situations. These studies would necessarily involve intensive psychodynamic explorations of a very small number of patients and would lead to inferences not from statistical analysis but from longitudinal comprehension of each individual patient.